The approach may be liberal but that does not necessarily mean “the liberal approach” shall be the rule and all other parameters shall become exceptions, the Bench said. 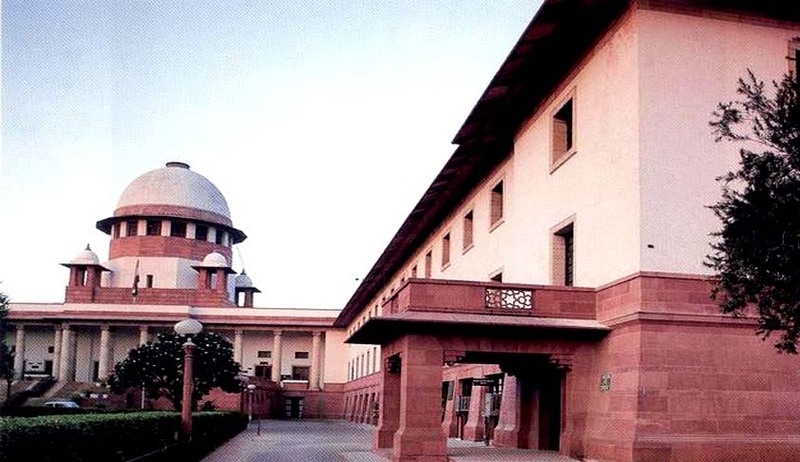 The Supreme Court in State of Haryana vs. Ram Mehar & Others has held that, recalling of witnesses as envisaged under Section 311 of the Code of Criminal Procedure on the grounds that accused persons are in custody, the prosecution was allowed to recall some of its witnesses earlier, the counsel was ill and magnanimity commands fairness should be shown, is not acceptable. Apex Court Bench comprising of Justices Dipak Misra and U.U. Lalit set aside a Judgment of High Court which had allowed the accused to recall the witnesses on the aforementioned grounds. The Bench observed: “The High Court has been moved by the ground that the accused persons are in the custody and the concept of speedy trial is not nullified and no prejudice is caused, and, therefore, the principle of magnanimity should apply. Suffice it to say, a criminal trial does not singularly centres around the accused. In it there is involvement of the prosecution, the victim and the victim represents the collective.